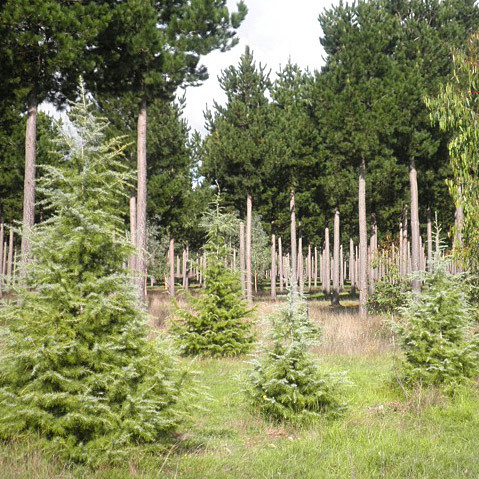 Farm Forestry Services specialises in helping landowners and plantation owners to establish and manage their tree plantations. 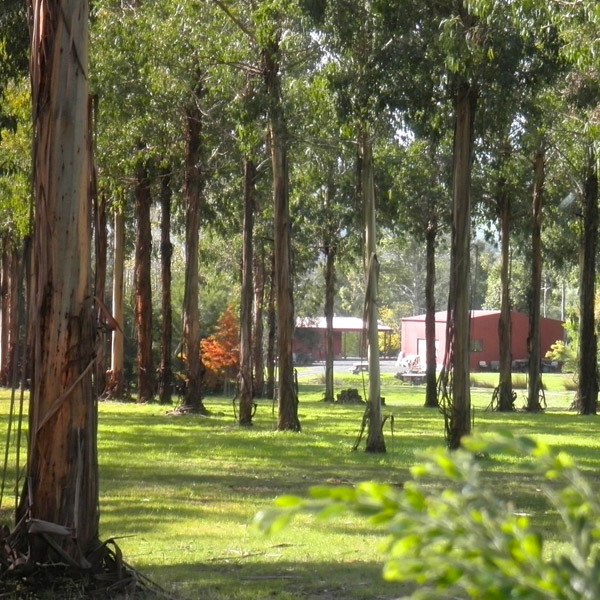 Based at Taggerty in North East Victoria, Farm Forestry Services is operated by John Woodley, one of Australia's foremost Silviculture practitioners. 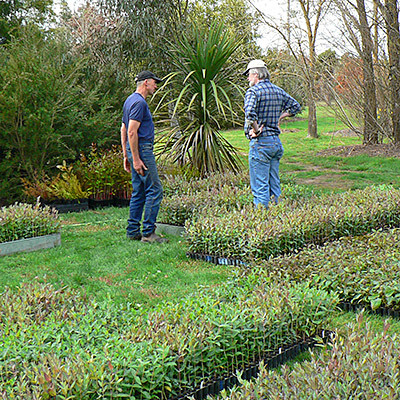 Farm Forestry services has been responsible for helping to establish and perform the required silviculture on many plantations throughout Victoria. These plantations range from small woodlots as small as a hectare to larger plantations of 60 hectares and the range of softwood and hardwood species planted is considerable. There are a broad range of soil types and topography across these sites and over time Farm Forestry Services has identified many of the factors that lead to good growth performance of the trees being established. 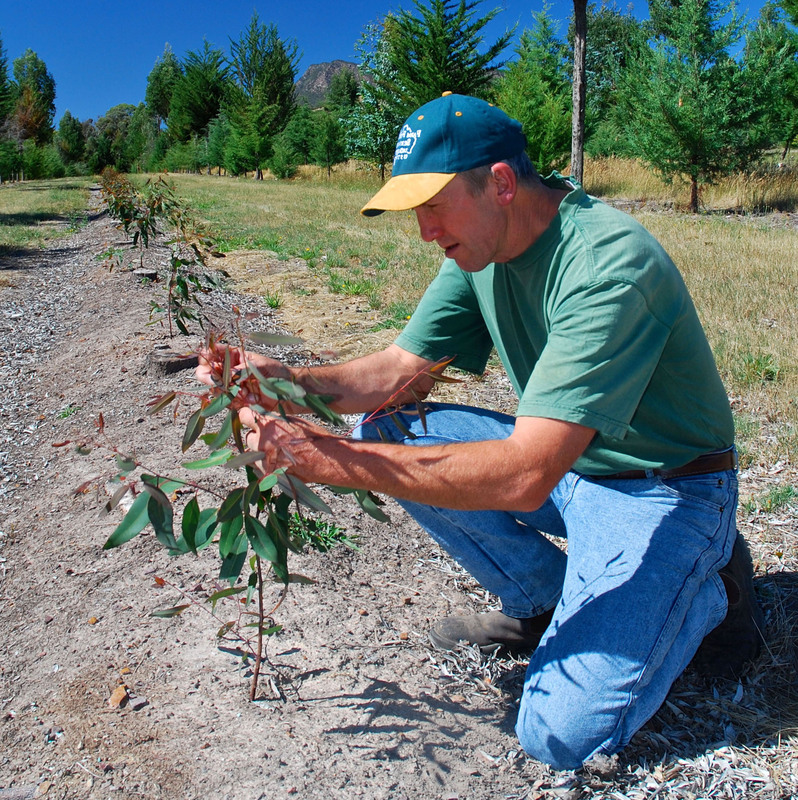 Farm Forestry Services is also involved with various native revegetation projects in Victoria including projects for Commonwealth Games carbon offsets, Melbourne water management, and salinity management. We invite landowners and prospective investors to contact us to arrange an inspection of our demonstration property at Taggerty to learn what can be achieved with good management of farm forests.